On May 29th, the first co-creation workshop on "Innovation and Open Government in Science" was held, coordinated by the Ministry of Transparency and Comptroller General's Office (CGU) and linked to a partnership with the international Open Government Partnership (OGP). RNP was represented by Director of Research & Development, Iara Machado and the Manager of Communities and Advanced Applications, Leandro Ciuffo. The purpose of this action is to develop the National Open Science Policy and foster the availability of open data of scientific research. The workshop marked the beginning of the co-creation phase of the 4th National Action Plan, which is the instrument for operationalizing the commitments made with the OGP. The action plans last up to two years and are created by the countries themselves, according to the areas that they need to develop. "An important point to note is the recognition of RNP and the Brazilian Institute of Information in Science and Technology (Ibict) as important players in building these initiatives. 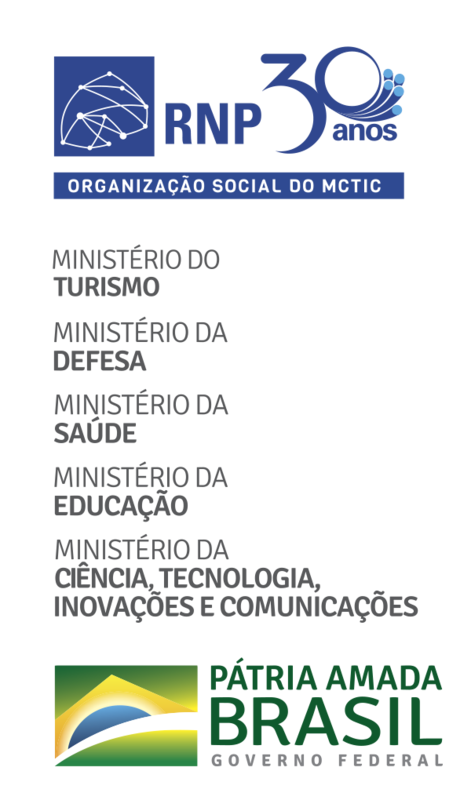 We were quoted a few times by the representative Ibict and the Ministry of Science, Technology, Innovations and Communications (MCTIC)”, says the director Iara Machado. In the methodology used in the workshop, government and civil society experts jointly choose three challenges to face. After this definition, consultation is opened to prioritize the challenge considered most relevant by society. Check out the workshop participants and results, posted on the Open Government website. Establishing the national collaboration network for open science. Participate in the prioritization of the challenge to be faced (Open popular voting from May 30th to June 14th – accessible only through Mozilla Firefox and Google Chrome). After the voting period, the next step in the preparation of the 4th National Action Plan will be the deployment of actions to be carried out to overcome the prioritized challenge. The OGP (Open Government Partnership) is an international initiative that seeks to promote projects and actions aimed at increasing transparency, fighting corruption, encouraging social participation and developing new technologies that make governments more responsible for their actions and prepared to meet the needs of citizens. Currently, the partnership already has 75 member countries and Brazil is a co-founder of the initiative, which began its work in 2011.